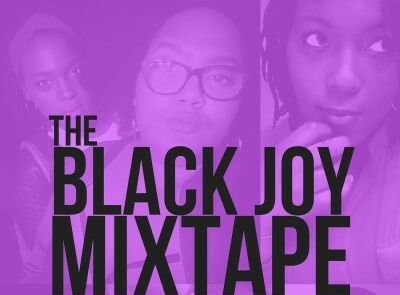 Last Friday, a dynamic duo of petty Black feminists “popped their trunks” and shared with the world The Black Joy Mixtape. Hosted by the High Priestess of Black Joy, Amber J. Phillips, and the King of da South, Jazmine Walker, The Black Joy Mixtape is a new podcast full of laughs, information, and Black feminist perspectives. If you’re feeling like me, then the current news cycle is really testing your patience and well-being. With Trump supporters currently running a Twitter campaign to repeal women’s voting rights, I’ve been in serious need of some joy in my life. So here’s some #BlackGirlMagic to brighten up our day. Ed. note: This guest post is one of a series we’re running this month as part of a media partnership with the Association of Women in Development (AWID) to cover their semi-annual Forum. 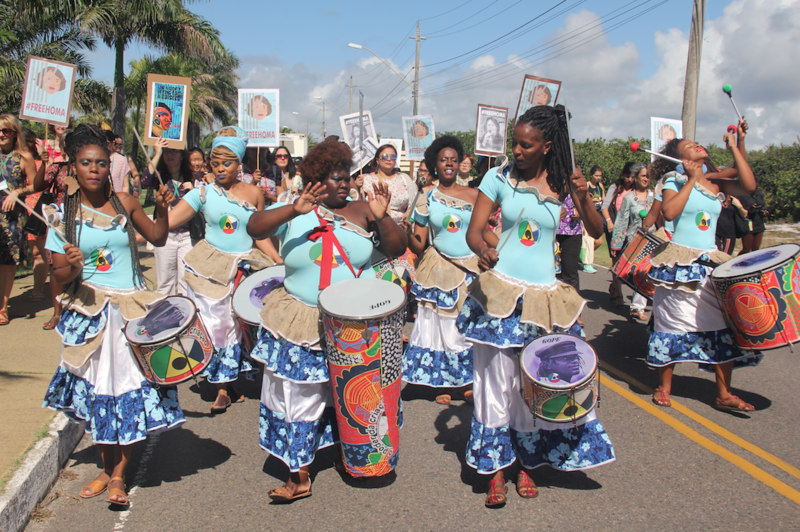 The 2016 Forum took place earlier this month in Brazil and explored diverse perspectives on “Feminist Futures: Building Collective Power for Rights and Justice” with a focus on voices from the Global South. The brilliant Melissa Harris-Perry recently answered questions from Jezebel readers. 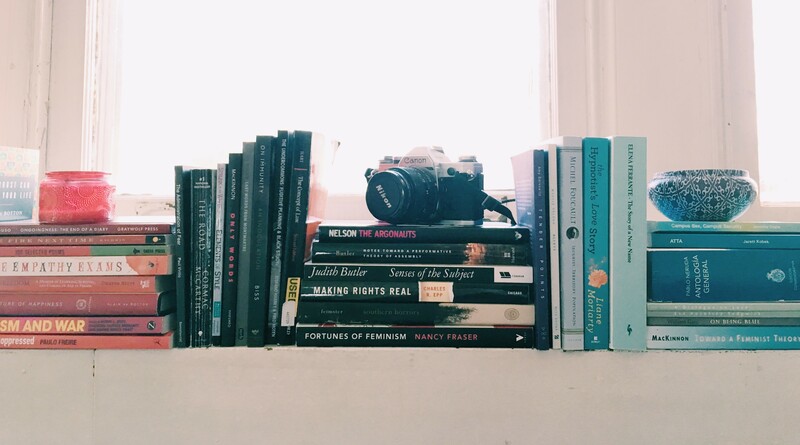 Unsurprisingly, she had some great advice — from tips for young women starting out in academia to a list of must-read books that makes a nice companion to the black feminism syllabus she put together last year. 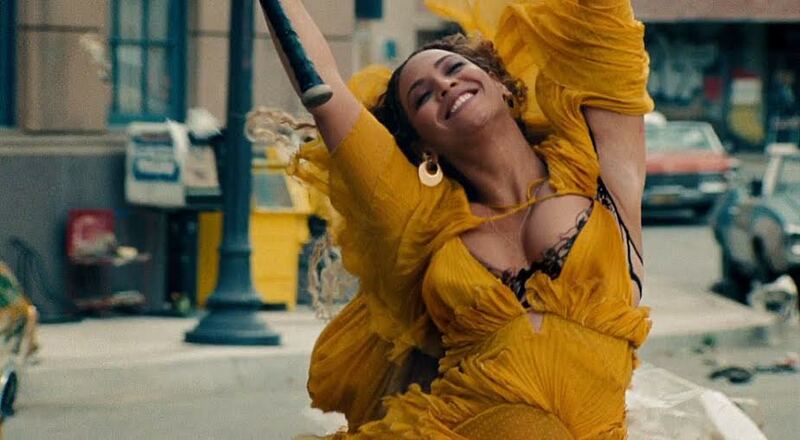 But my favorite part was her response to a question about the current state of black feminism. 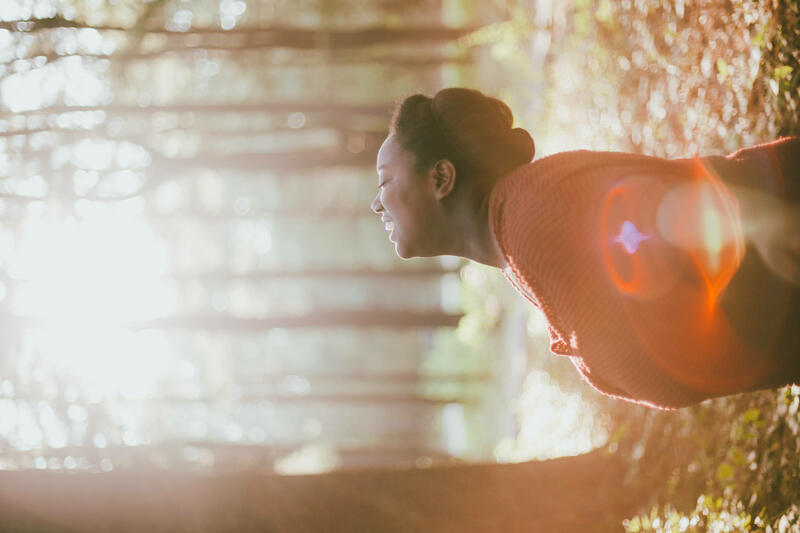 The Root has put together a list of some awesome “young black feminists who are making a difference,” including our own Lori Adelman and Wagatwe Wanjuki. Check out it out and follow these activists!